The Spanish giants Real Madrid will make a fresh bid to lure Manchester United goalkeeper David De Gea to Bernabeu at the end of the season, according to reports in Spain. They report also claims that Real are prepared to pay whopping €65m release clause to secure the Spaniard’s signature. 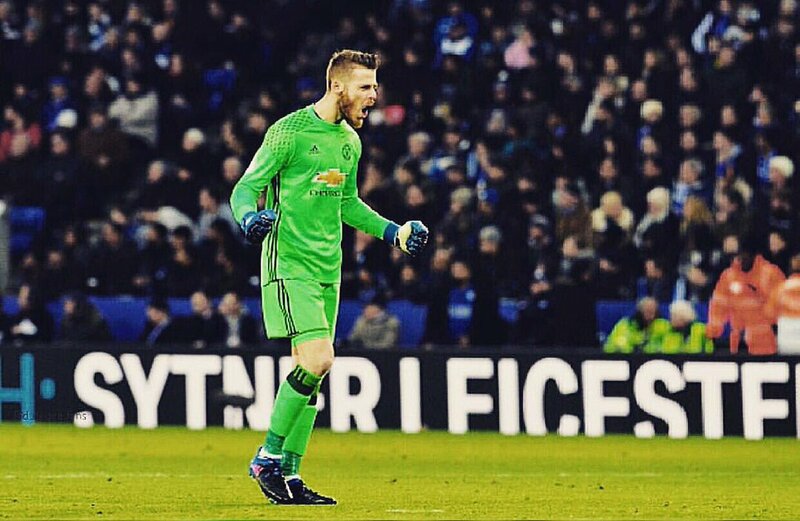 De Gea, who has been voted United’s Player of the Year over the last three consecutive seasons, insisted that he is “very happy” at Old Trafford. The European champions have been long-term admirers of the 26-year-old, who was on the brink of joining Los Blancos back in 2015. He subsequently extended his new contract, keeping him at the Premier League outfit until at least 2019. Real are reportedly readying a reignite bid for De Gea as they see him as a long-term custodian at the Spanish capital. However, it is understood – United will be desperate to hold on to De Gea, who has been sensational this season.